Growing plants is the perfect way to conserve the environment that offers several health benefits as well. The indoor plants remove the airborne toxins and relieve stress and anxiety. 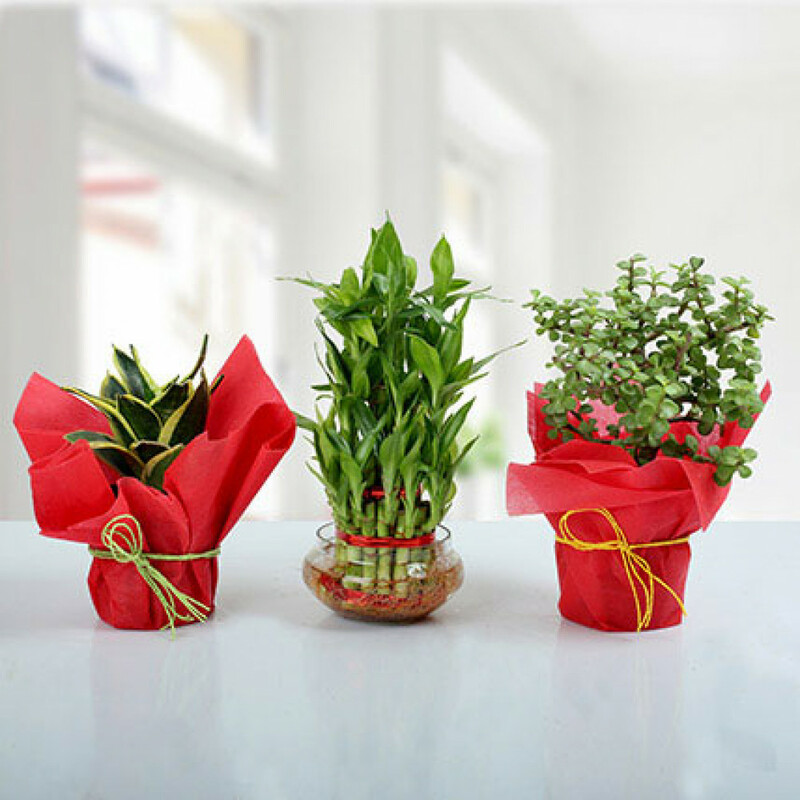 Buy this set of 3 prosperous plants online to turn your house into a beautiful green abode.